I am not much of a dress person, but this fun, classy, red dress might have won me over! 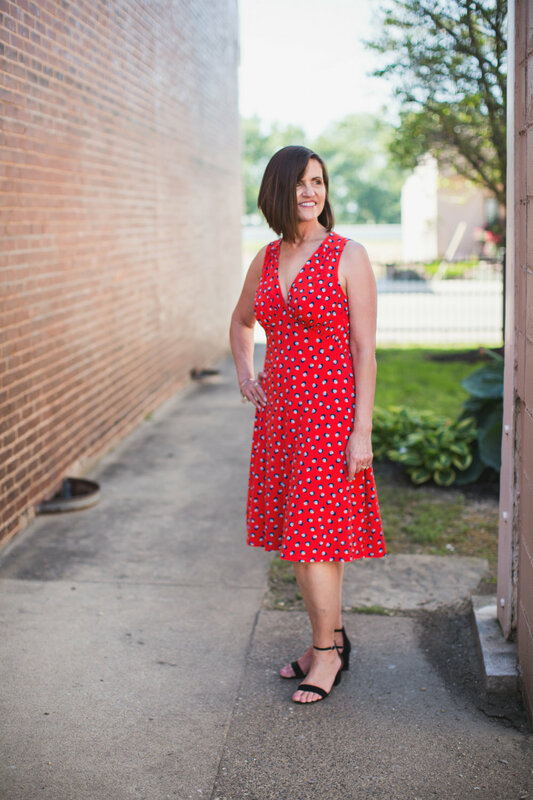 Great summer dress to wear to work, dinner, or strolling around town on a Saturday. Comfy, lightweight fabric too.